What began eighteen years ago as a one-off in the Amsterdam ArenA, is now a worldwide phenomenon that takes place in stadiums and arenas around the globe. 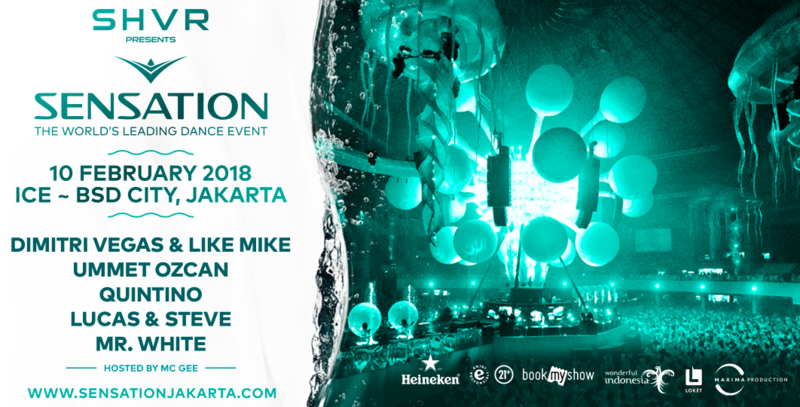 Sensation creates a new show every year to dazzle the senses. Committed to innovation and excellence, Sensation has earned the distinction of being The World’s Leading Dance Event. It succeeds in creating an atmosphere of togetherness at even the most mammoth venues. With everyone dressed in white, the crowd is immersed in a tidal wave of unity and euphoria.